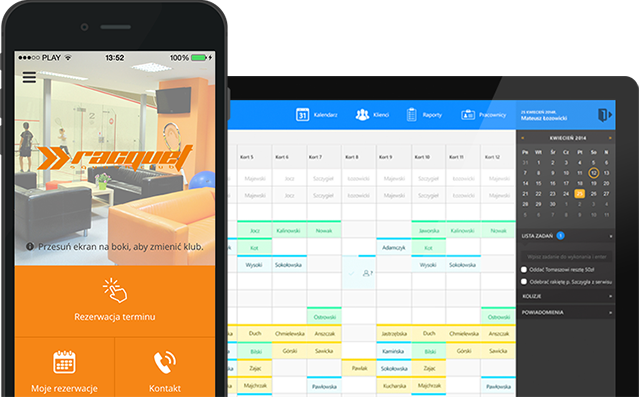 Find out how our sales tools attracts new customers and make them stay at your club! Are you currently using some internet solution, but the results are bad? See how easy it is to change system and fill the club with new people. Value-based pricing, no starting and hidden fees.